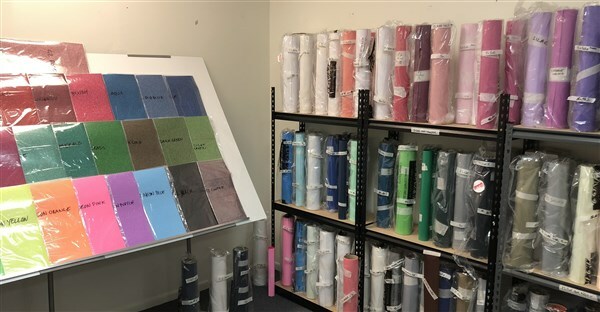 As an Authorised Re-Seller, we supply the complete range of premium Siser Heat Transfer Materials. Made in Italy, Siser offers a huge choice of Computer-Cutting and Digital Printing Products, with the right product for use on all types of fabrics - from standard cottons, polyesters and poly-cottons through to nylons, hard-to-stick wet-weather gear, elastic/sports garments and dye-sublimated fabrics. Details below - or contact us for more information! If you don't have a heat press, we have some information for you! Application instructions for using an iron on HTV. including the new A3 size sheets of Glitter 2!